Creating optimized Bus Routes . Creating complete daily Runs by Driver and Buses. Minimizing Bus Routes and number of Buses needed. 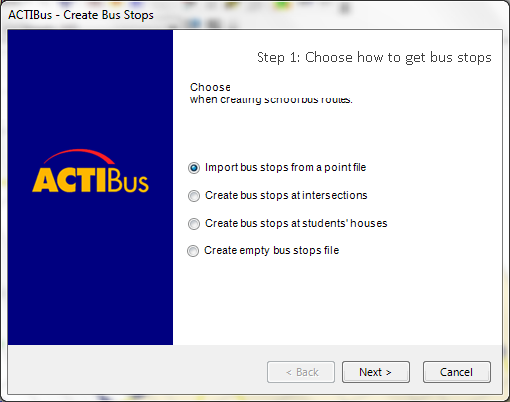 Managing changes in Student Transportation Data. Full route reports, Turn by Turn Directions. Complete system for transportation of students.